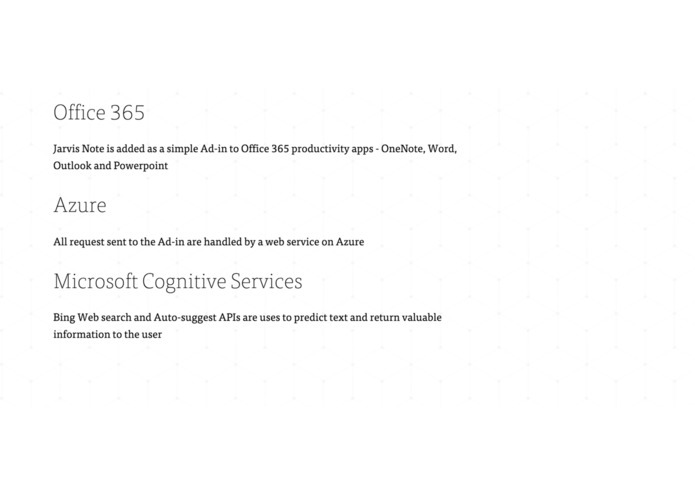 Setting up the entire integration to operate in real-time. 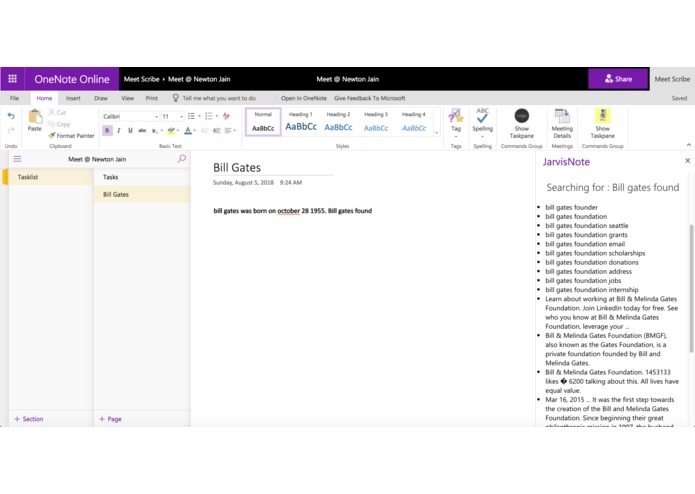 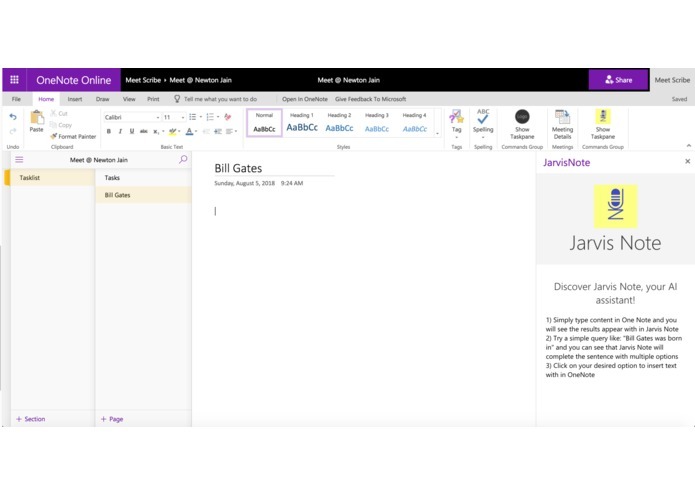 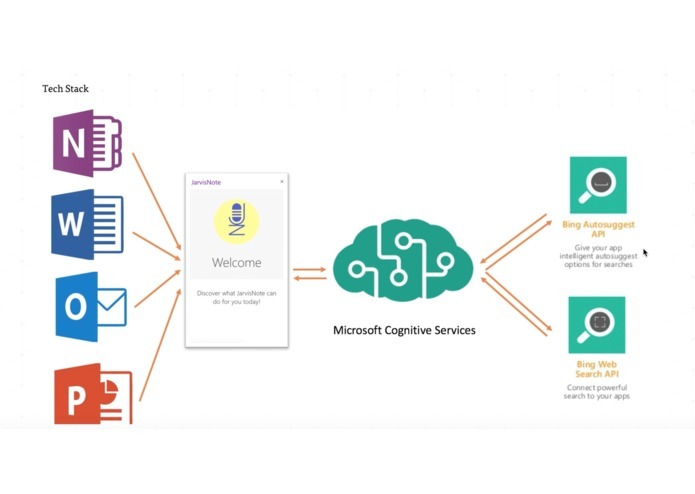 We learnt how to integrate multiple components and run a project with end to end functionality- we built out an OneNote add-in with rest services, a process to send and receive data on our Azure backend leveraging the rich functionality of Microsoft cognitive Services. 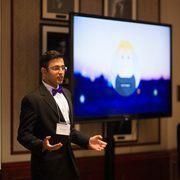 Adding more intelligence to our unique scenarios like querying for information and delivering it to users.